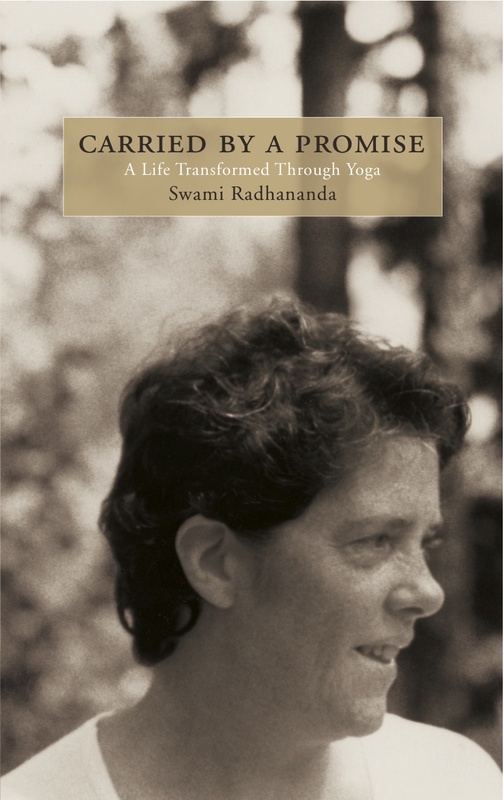 Janet Gaston entered the sacred order of Sanyas on September 8th and emerged as Swami Samayananda. Samaya in Sanskrit means commitment or vow. The goddess Samaya is present in the Kundalini Mantras of the first and second chakra, whose compassion, Swami Radha writes, ‘allows the aspirant to return and try again. This is Her most soothing service.’ Swami Samayananda shares her process of beginning her new life at the same time letting go of another. On Sunday, November 8th Yasodhara Ashram initiated a week of focused celebration to mark the launch of the Charter for Compassion. In the company of other Radha Centres in the United States, Canada and individuals both here and all over the world, there was a joining of hands bringing compassion into the forefront of our minds.